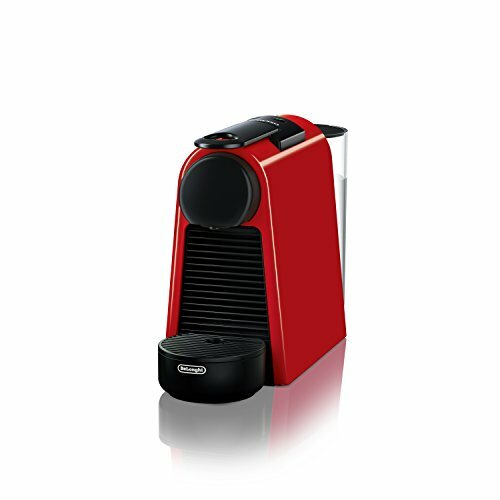 Amazon has the Nespresso Essenza Mini Espresso Machine by De’Longhi, Red marked down from $149.00 to $89.99 with free shipping. Size: discover the newest and smallest ever single-serve Espresso maker from espresso by De’Longhi, without compromising on exceptional Coffee and espresso moments. This compact Espresso machine is effortlessly portable and features a sleek design and modern smooth lines, allowing it to fit into anywhere saving valuable counter space.